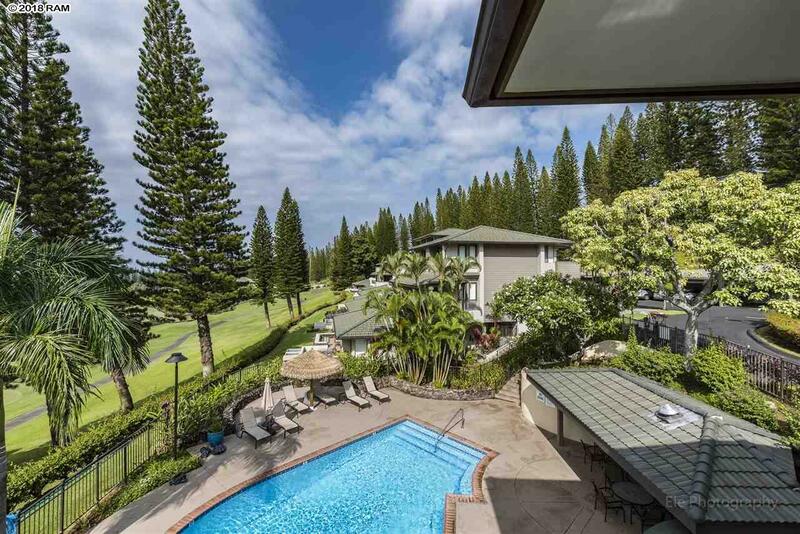 This EXQUISITE 2 bedroom, 2 bathroom Kapalua Golf Villa is located on the 10th fairway of the Kapalua Bay Golf Course. RARE Veranda level unit AVAILABLE. 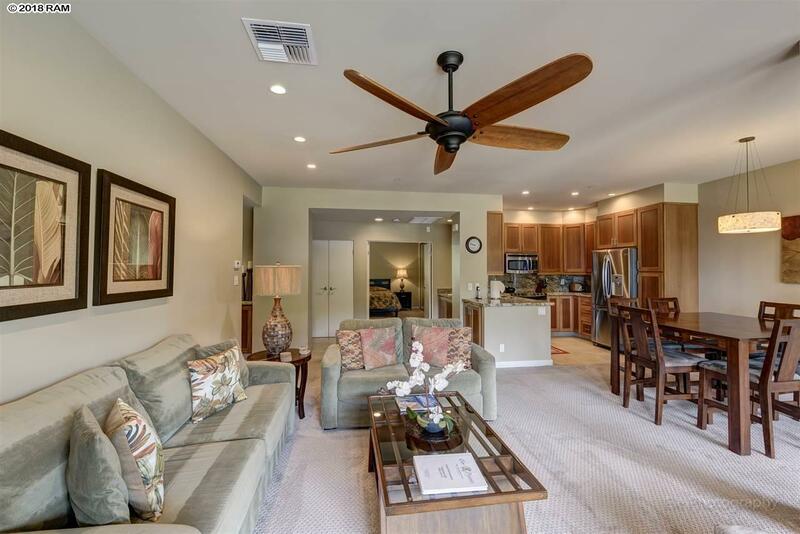 Close proximity to Bay Course Club House and beach. A short walk to the pool and BBQ area. 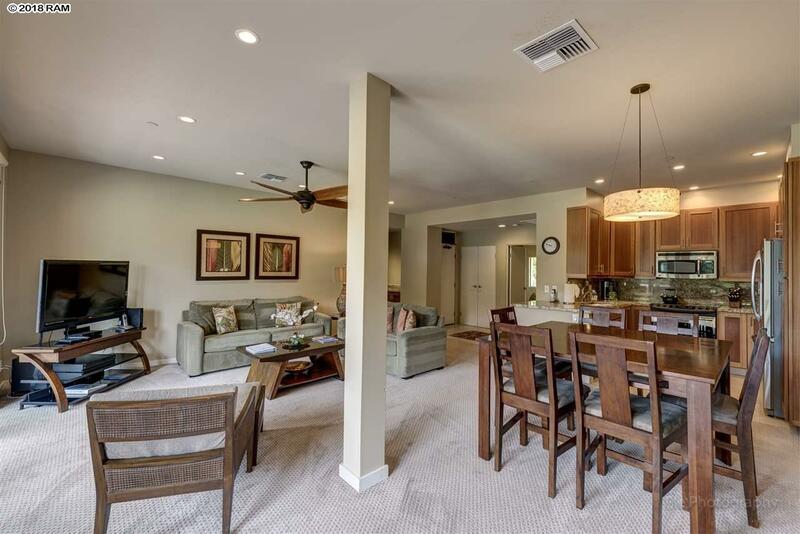 Custom made cabinetry, granite and stainless steel appliances. The main living area is very open and spacious. Brand new Central AC system. Villa is in a private vacation rental program with great rental history. Offered completely turnkey. Contact your favorite realtor today to view this beautiful unit! Make sure to watch the 3D tour! 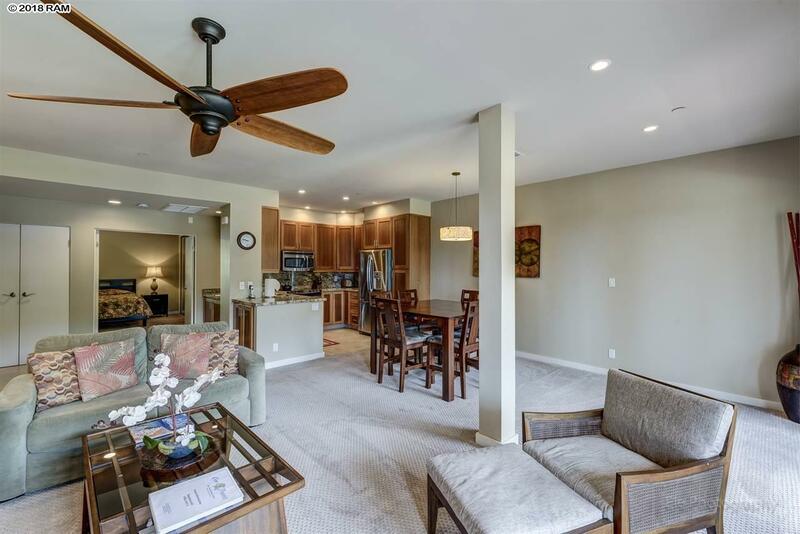 Listing provided courtesy of Quam Properties Hawaii Inc.